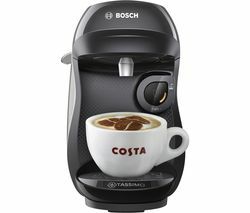 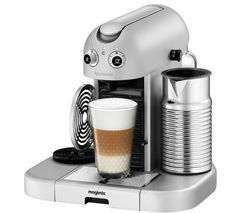 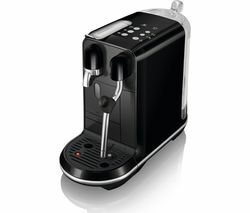 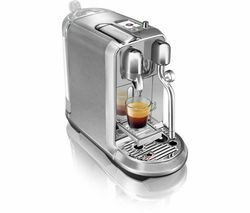 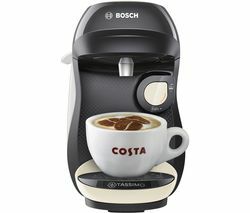 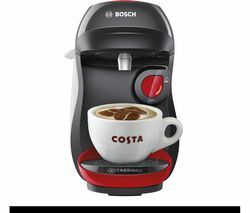 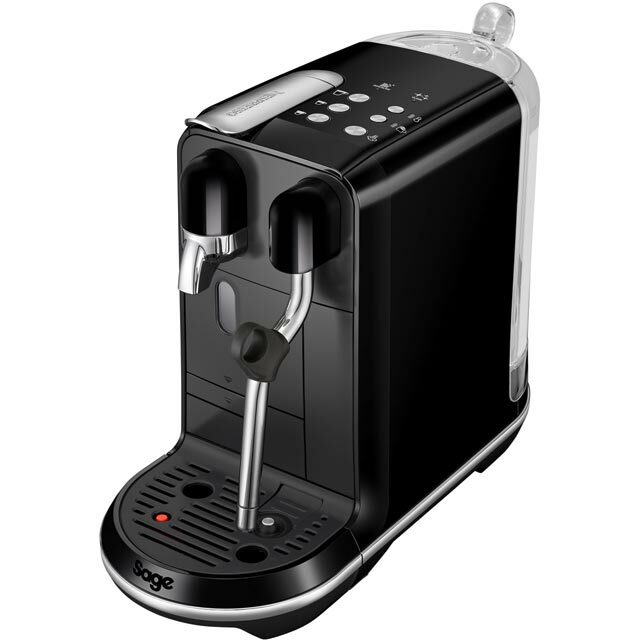 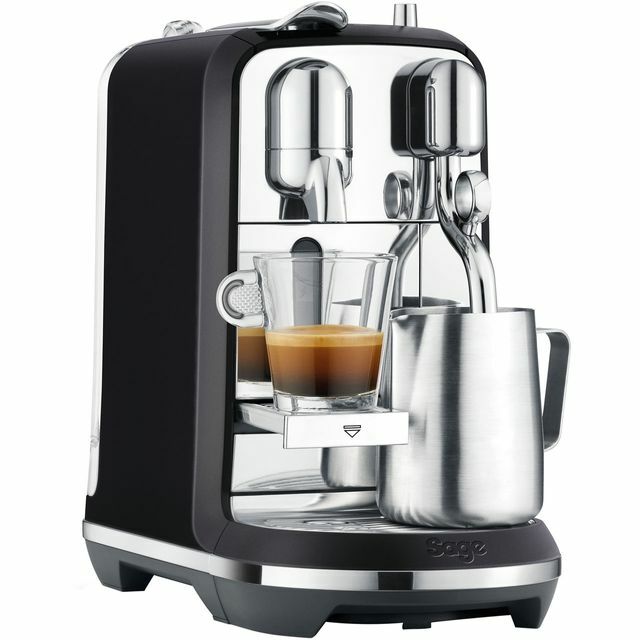 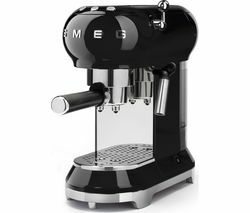 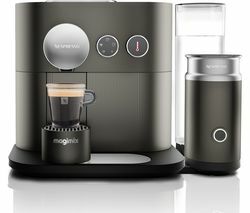 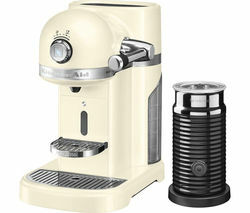 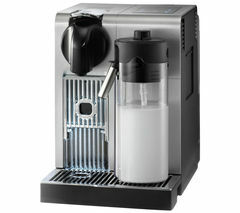 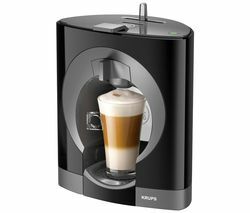 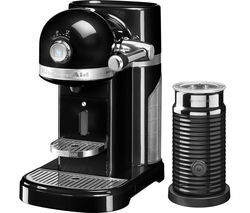 Top features: - Nespresso pods create tasty coffee in moments - Milk frother for barista quality drinks - Easy to use and look after Nespresso pods Make delicious coffee at home with the Sage Creatista Uno SNE500BKS4GUK1 Coffee Machine. 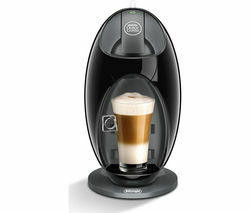 Just pop a Nespresso pod in the machine and you'll have aromatic coffee at the touch of a button. 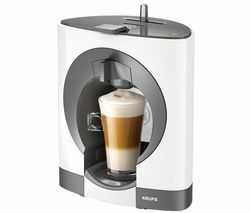 It makes all your favourites from espressos to flat whites, so you can always enjoy whatever type of coffee you're in the mood for.Milk frotherThe Creatista Uno has a built-in milk frother and steam wand, great for adding a perfect layer of foam on your morning cappuccino. 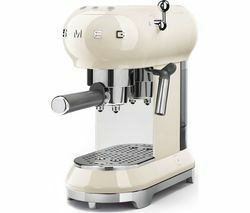 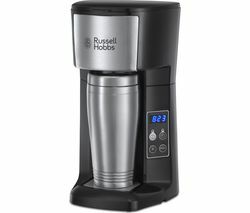 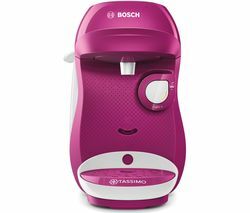 You can even use the steam wand to make latte art – get creative with your coffee cup.Easy to useMaking a coffee is as easy as pressing a button, and the Sage Creatista Uno also has an auto-cleaning feature so it's no hassle to maintain. 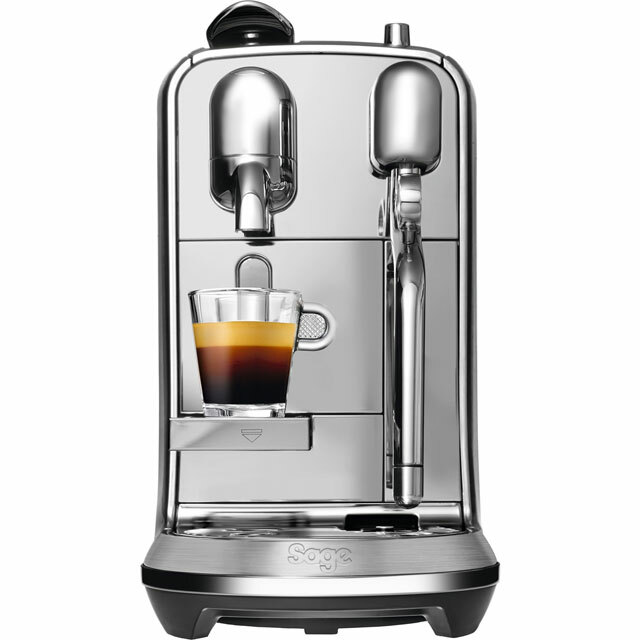 It switches off automatically too, so you'll never have to worry about accidental spillages.